This week’s task was all about creating healthy habits! Creating small, healthy habits can go a long way in promoting an overall, healthy lifestyle! If this is something you’d like to start doing, this blog post is a GREAT place to start, we promise! 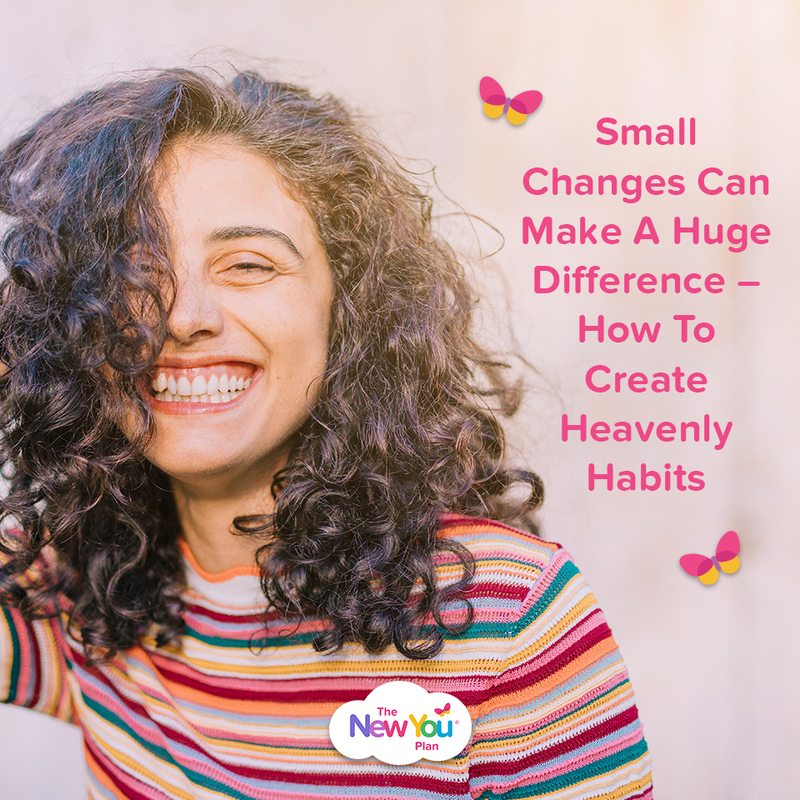 With this in mind, customers were asked to declare the 7 healthy habits that they will form for the end of the year to help them on their New You journey and daily life. When I look towards my goal weight, I have learnt to look at it as being re-born again. So, with that said, the following are in no particular order as they all complement each other and are all equally important to succeed in living healthily. I believe that having the right mindset is important to achieving what you set out to do. If you are not focused it will become much easier to fail. For myself, failure is not an option and therefore I have got into a routine to spend a few uninterrupted minutes at the start of the day to think about my goal for the day. To take a moment and look back on my weight loss so far and stay positively focused on the day ahead. I am also due to start CBD (Cognitive behaviour therapy) this week, which should only add to strengthening my mindset. I would be lying if I said I will never eat another high carb food again. With that said, I have come to realise that I am reversing my eating habits. Before I was eating a healthy meal once every so often. I have now reversed that, now I am eating healthy and, in the future, I will continue to do so and once every so often (special occasions) I will allow myself a high carb treat. Exercise aids in keeping blood sugars down and a healthy heart. Until recently I have been sedentary for several years. However, I have now started to move around more and whilst doing so I am starting to feel healthier. My mini goal for next month is to continue this and introduce a daily exercise program which will set me up for walking longer distances outside. This is something I am working towards reaching and will continue on a daily basis, before the end of the year and onwards. n the past I believe I have failed at diets because I have just not learnt to love myself. However, as I reach each mini goal, I have started to love myself. Even now, carrying the equivalent of another person around me with, I can look in the mirror and smile. Smile because I have already come so far this year and I have achieved so much. Smile because, this life and the person looking back at me is wonderful. Smile because I know I’m reclaiming my life back. Since starting NY and as I’ve watched and noticed the changes it is doing, I have started to feel more positive about life. I know that life is not always easy but it’s about focusing on the positives that will help us get through the negatives. Life will continue no matter what, because time continues. Life is too precious to dwell on negativity. With this said, I will continue to focus on the positive aspects that life has given me and look at negativity as something that will pass in time. This I believe will help me not dwell on it. Socialising is fine for me online. I have had some wonderful conversations over the years but when it comes to me physically meeting someone, I’ve not been in the position to do so for many years. (The 31st December has been a time of bad memories for more than 30 years, so I never celebrate). However, in order to become re-born again I first need to look towards the future in a more positive way. So, a few days ago I re-connected with an online friend of several years who asked me yet again to go visit him. I heard a voice in my head saying, “go for it”. It’s all booked now and this year I will be travelling to Germany 30th December and ending the year on a positive note and ringing in the New Year with someone who I know brings the best out in me, someone who makes me feel alive! A MASSIVE well done to Michelle for an amazing entry! 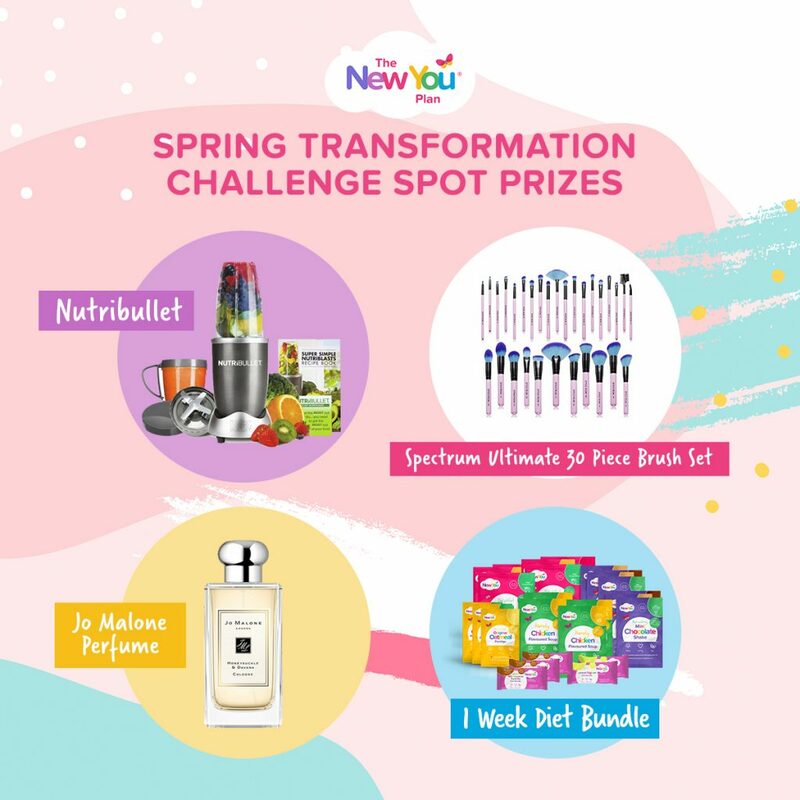 Michelle gets to choose her prize from one of the following: Nutibullet, Spectrum Make-Up Brushes, Jo Malone Perfume or a 1 Week Bundle!